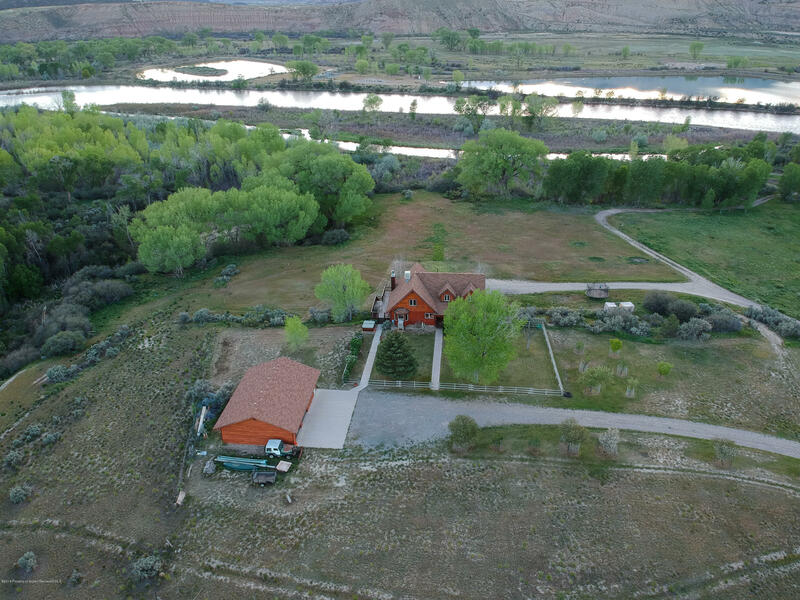 Your Colorado River retreat awaits! 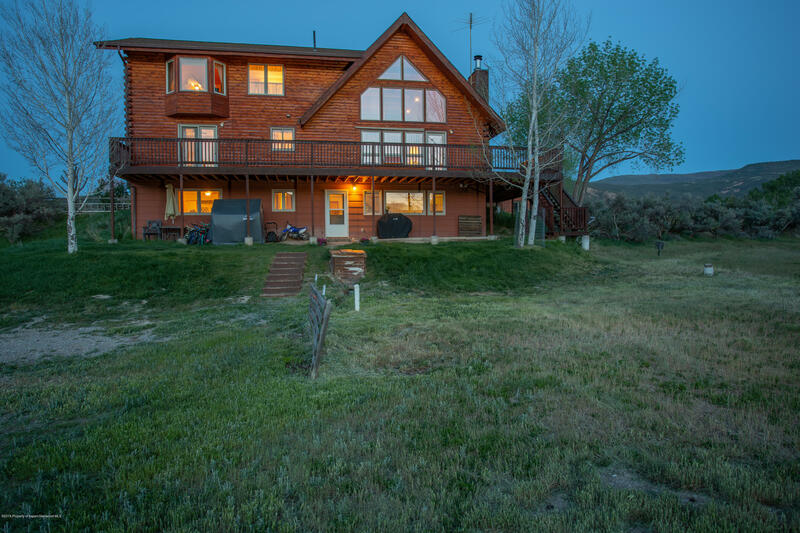 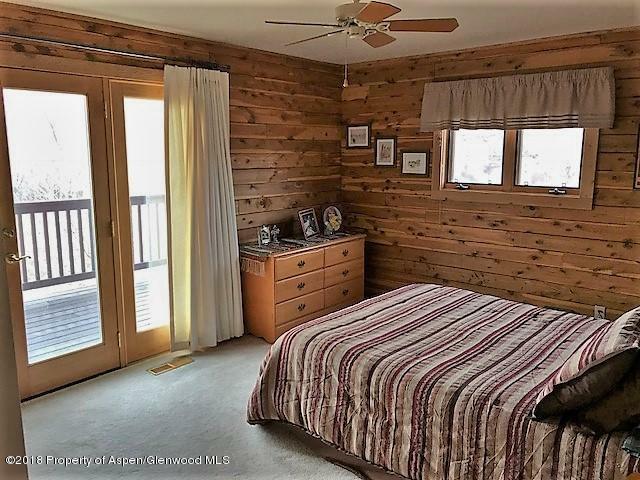 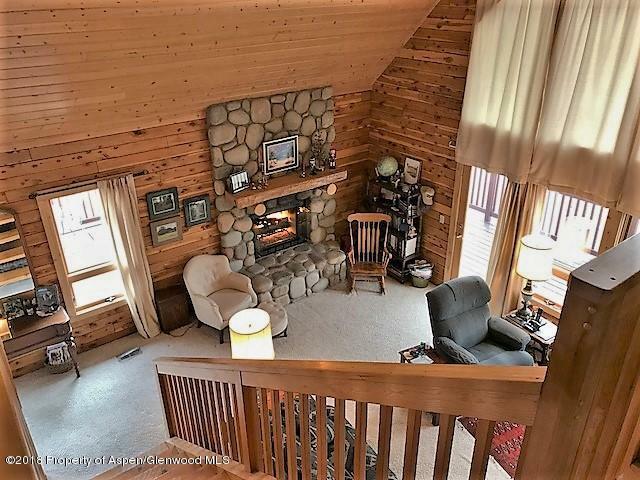 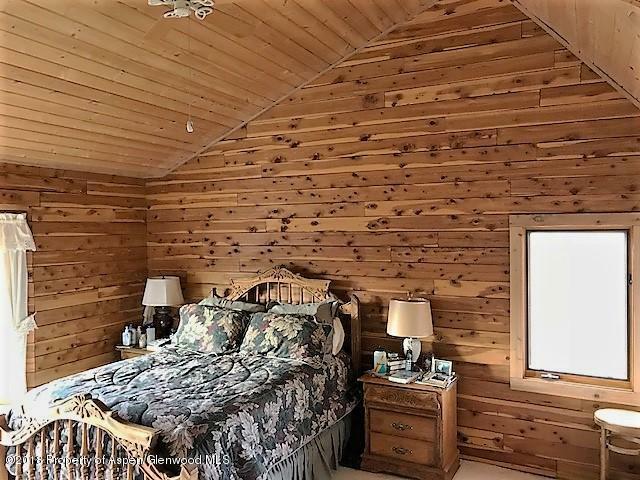 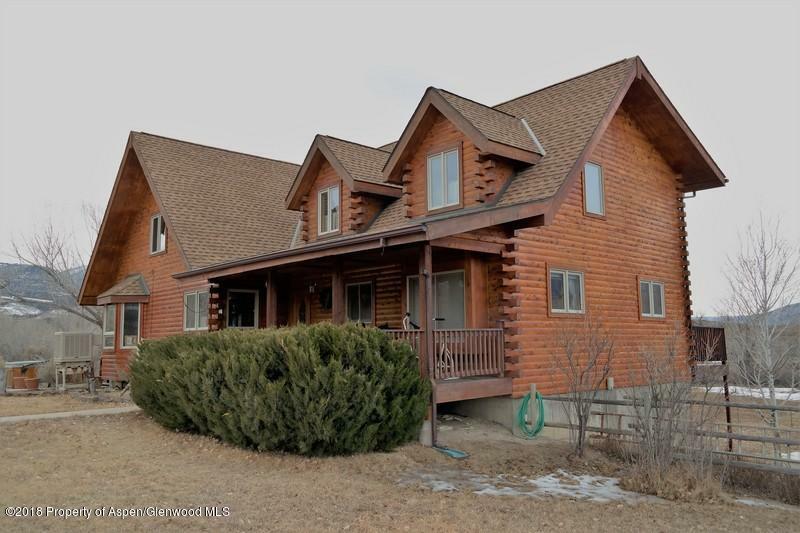 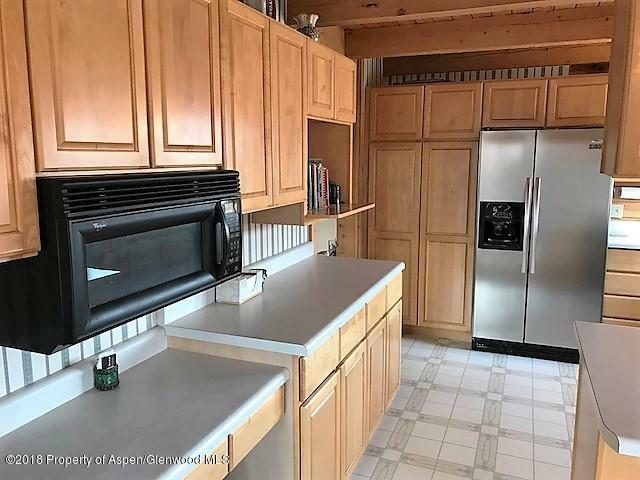 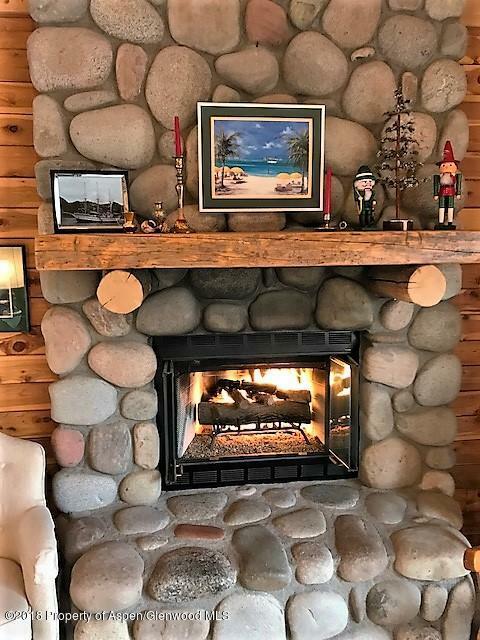 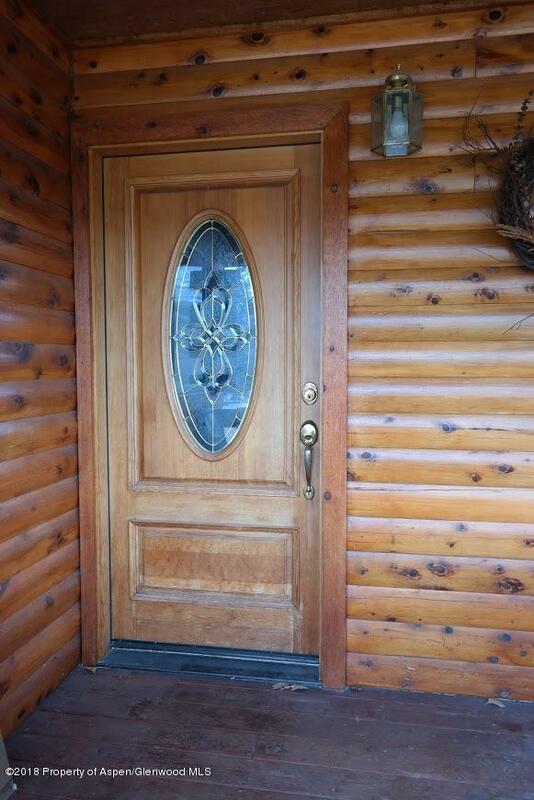 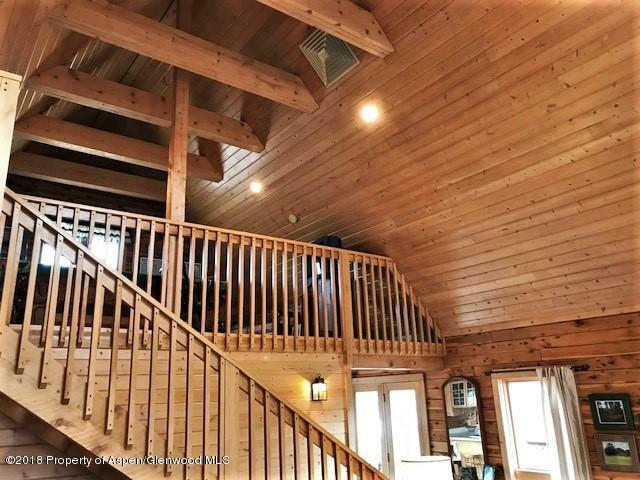 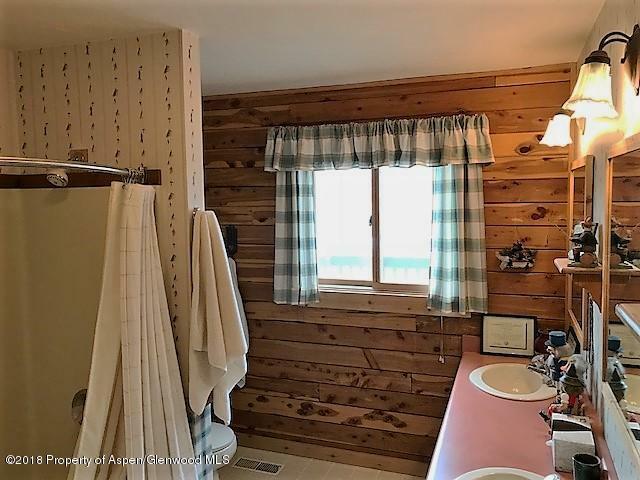 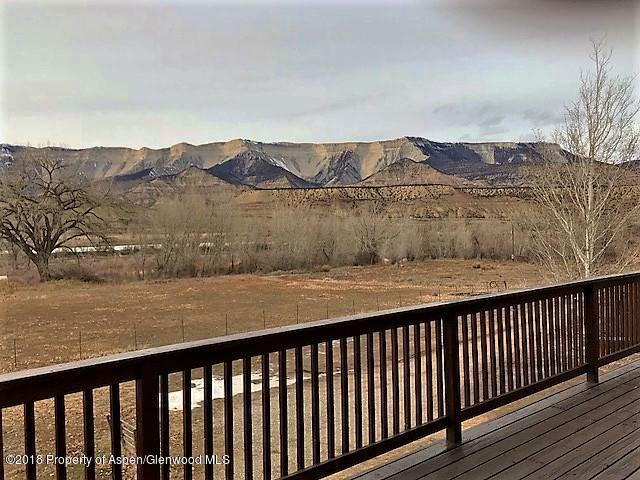 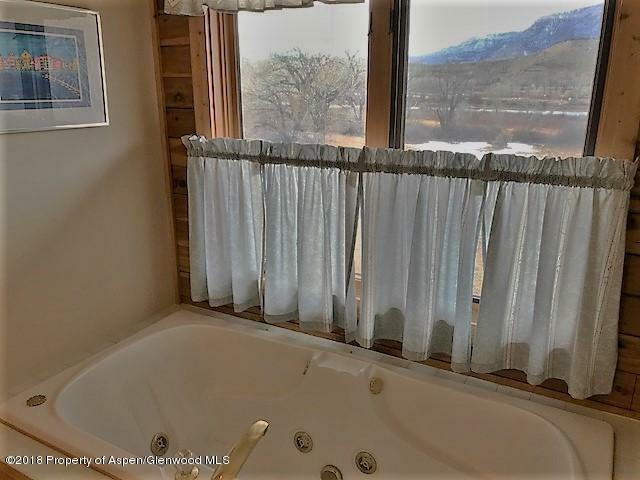 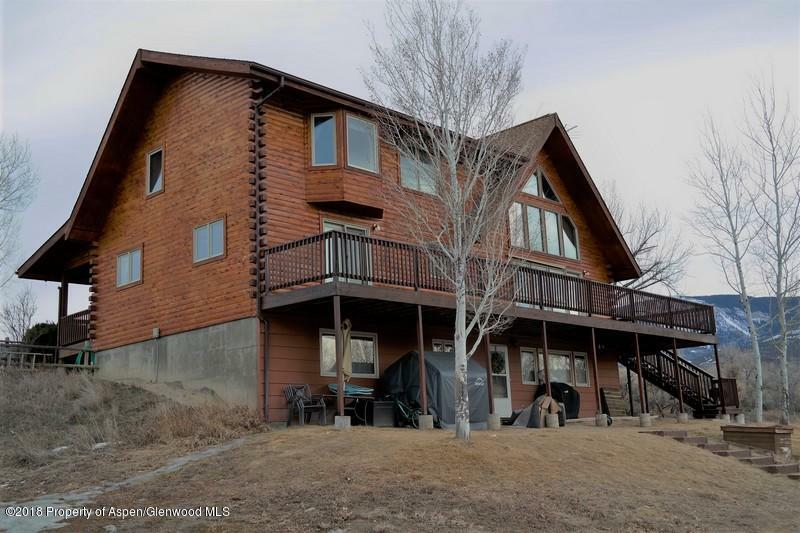 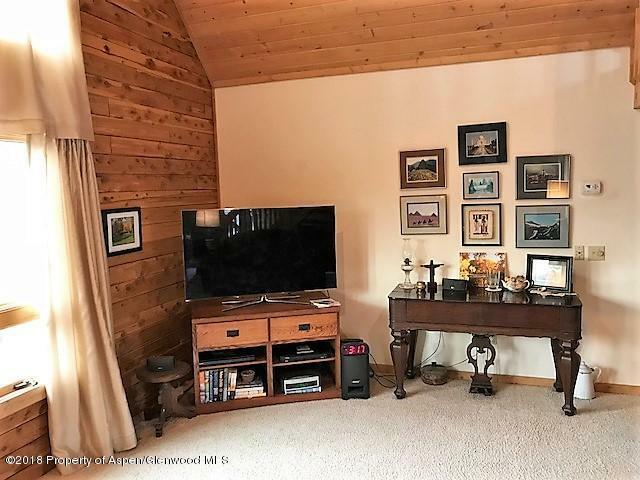 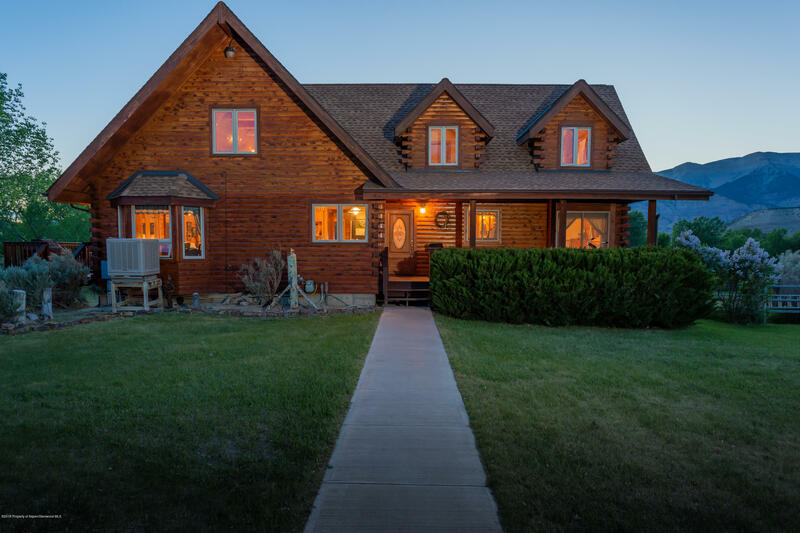 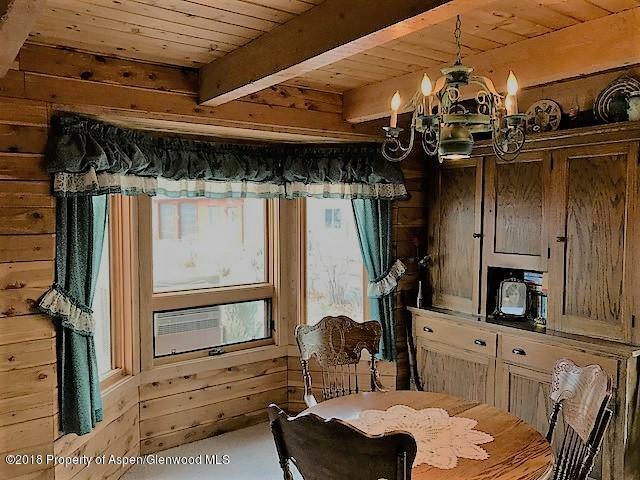 Bordering the Colorado River sitting on almost 10 acres this well-maintained log home features a lower level, walkout apartment, and detached 3-car garage. 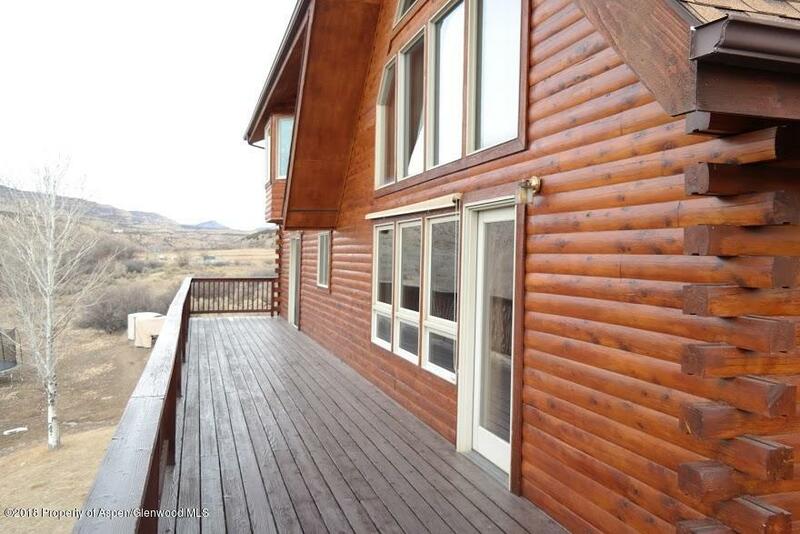 Enjoy the panoramic views and colorful sunsets on the wrap around deck while watching wildlife galore and so much more. 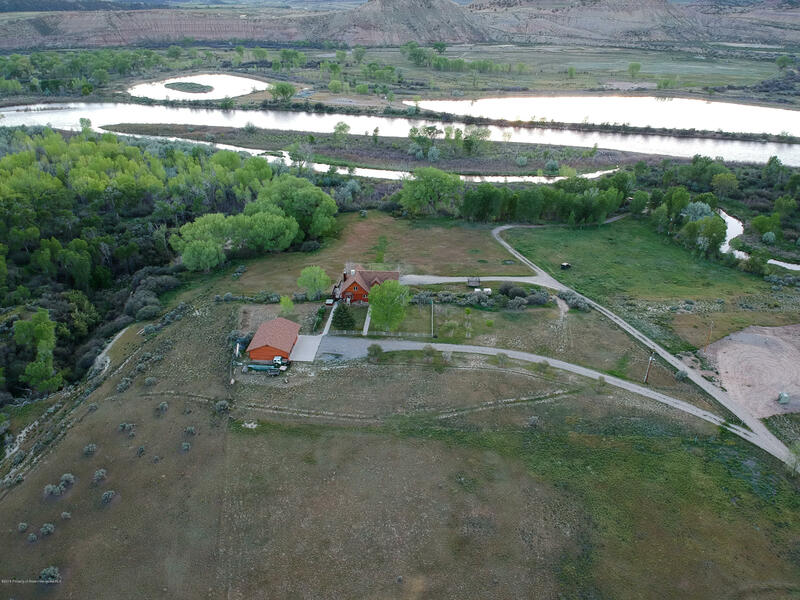 The location offers a private, end of road setting with exclusive river access and even your own mini orchard! 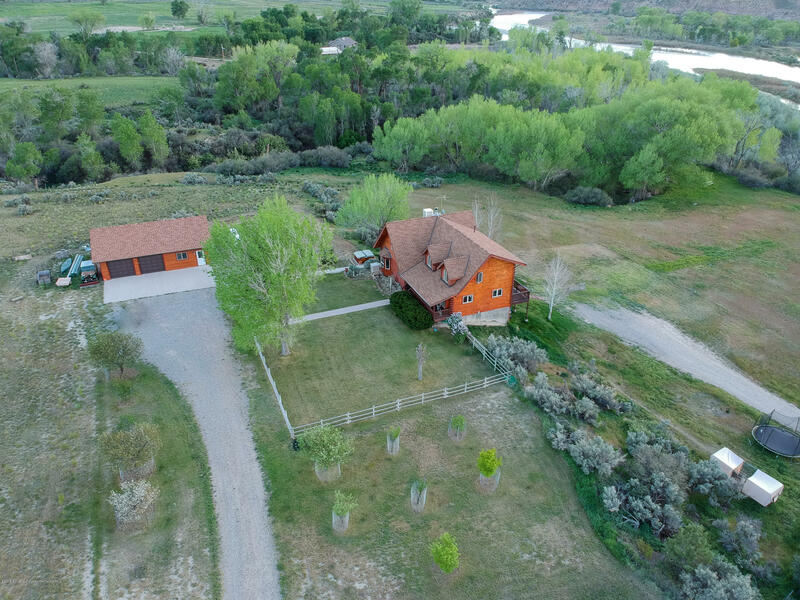 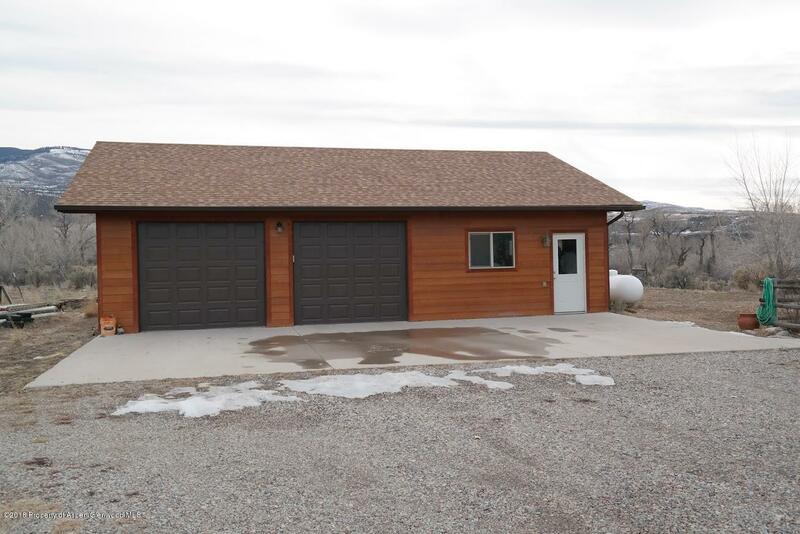 There is also plenty of room for horses and outdoor recreation. 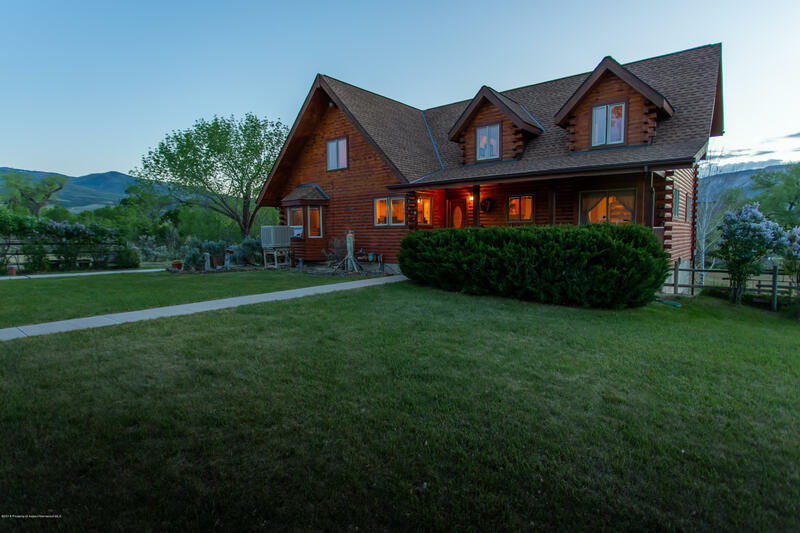 Whether living here full time or making it a vacation retreat, you will never want to leave. 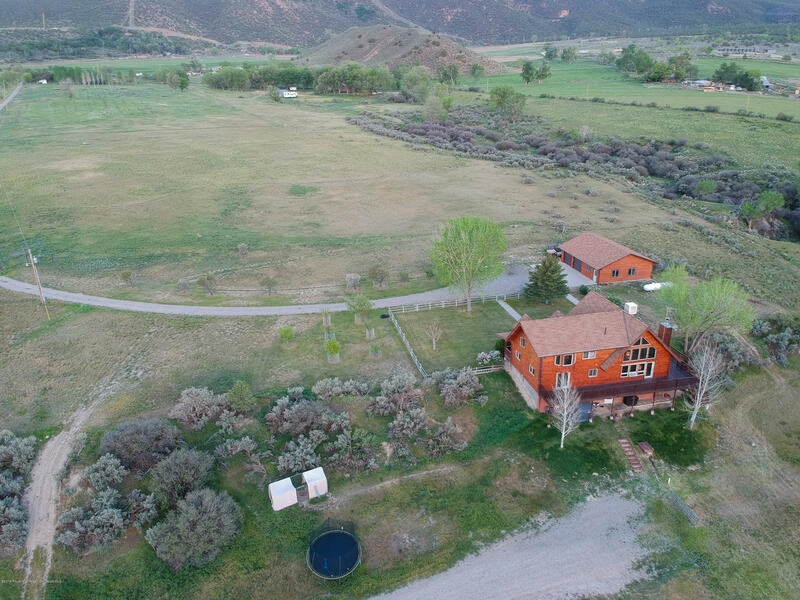 Call today to get inside this one of a kind property!